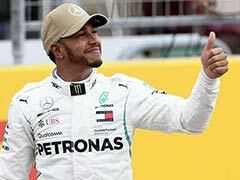 Sebastian Vettel set a blistering new lap record for Ferrari as he took pole position for Sunday's Chinese Formula One Grand Prix. 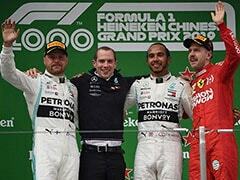 Vettel clocked 1min 31.095sec at the Shanghai International Circuit in final qualifying on Saturday ahead of teammate Kimi Raikkonen and Valtteri Bottas, who was third fastest with his Mercedes teammate and defending world champion Lewis Hamilton fourth. "The car was really amazing, it just kept getting better. 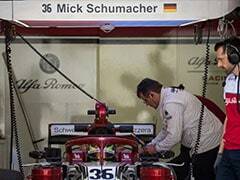 So I'm really happy," Vettel said. 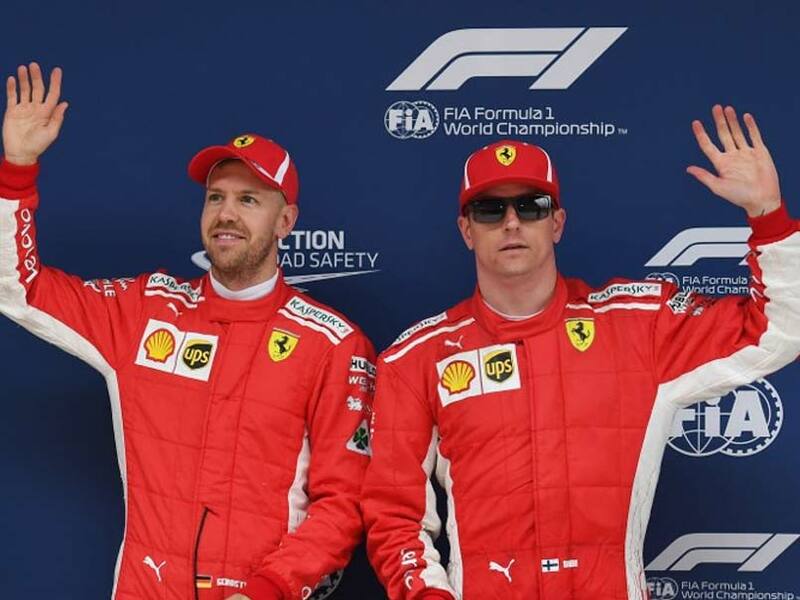 The German's flying lap ensured back-to-back front row lockouts for Ferrari for the first time in 12 years despite Vettel admitting to being a bit wobbly on some turns in cold qualifying conditions. 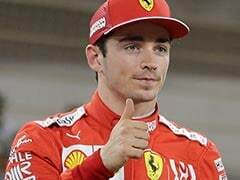 "I was a bit beaten up but knew that if I could get a tidy lap and have a little bit of margin, I can push it. 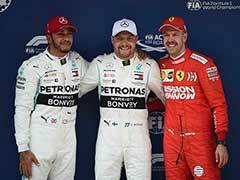 It was really good," Vettel said. 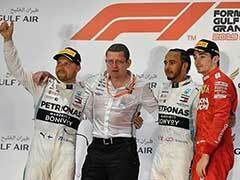 Hamilton was half second off Vettel's pace and admitted he couldn't explain the gap.